Delivering affordable, reliable HVAC services to residents of Warner Robins with unparalleled professionalism. Request a Free Unit Changeout Estimate Today! At Peach Heating & Cooling, We Do It Right! 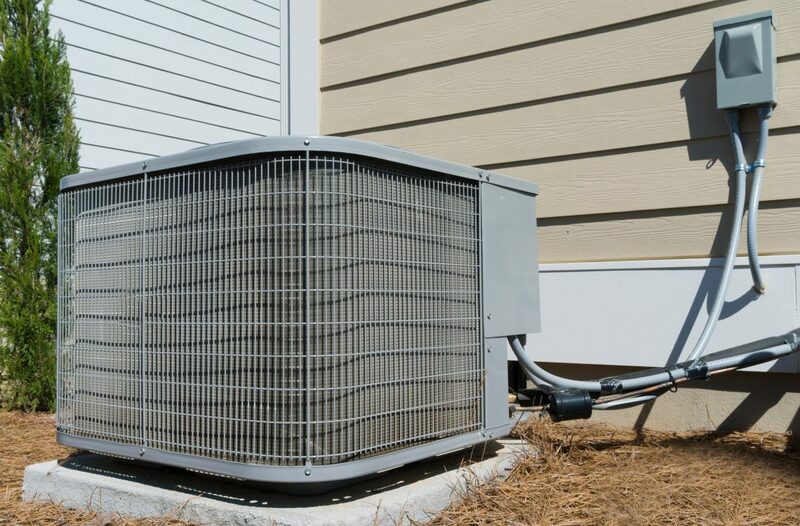 When you need your air conditioner repaired or replaced, or your furnace goes out unexpectedly, you deserve to have an HVAC company you can rely on. 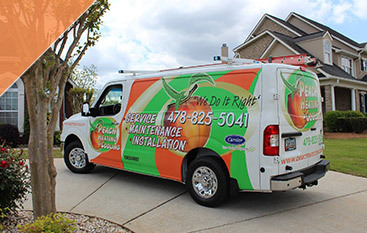 Peach Heating & Cooling has provided industry-leading HVAC services in Warner Robins for more than 60 years and we are dedicated to making sure your home is comfortable for you, your family, and your guests. If you are considering changing out your air conditioning unit or furnace, give us a call — we would love to provide you with a free estimate. 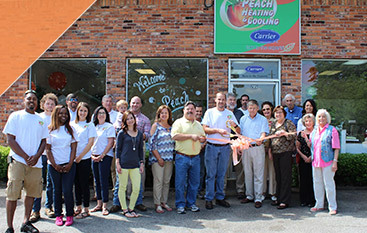 Why Choose Peach Heating & Cooling? If it seems like your heating and cooling costs have gone up steadily over time, your utility company might not be to blame. Older HVAC equipment simply doesn’t function as efficiently as new units do, especially if they have not been regularly maintained in the past. Thankfully, the HVAC pros at Peach Heating & Cooling can help. 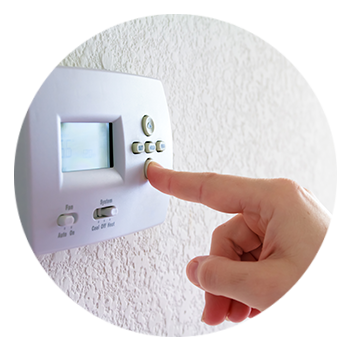 From air conditioning units, heat pumps, and furnaces to programmable thermostats and controls, we are happy to help you improve the energy efficiency of your home with new HVAC equipment. Not yet time for a new air conditioning unit, furnace, or heat pump? No problem. 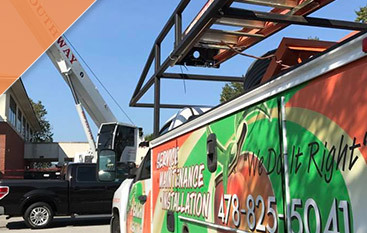 Our experienced HVAC technicians in Warner Robins provide industry-leading HVAC repair and maintenance services that can help extend the life of your heating and cooling equipment. We offer a thorough 21-point inspection to ensure your system is operating as it should be and we offer three different Comfort Protection Plans. Enhancing your home’s comfort and efficiency has never been easier. Contact our team today to discover the difference that an experienced Warner Robins HVAC company can make — we look forward to hearing from you! ©2019 Peach Heating & Cooling | All rights reserved.